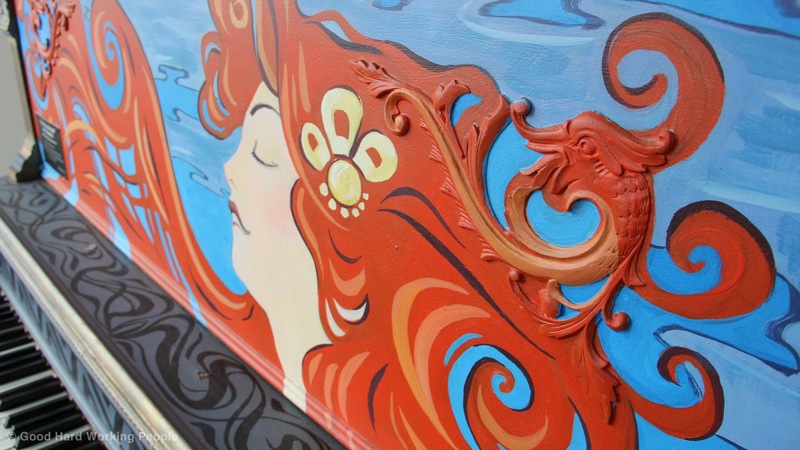 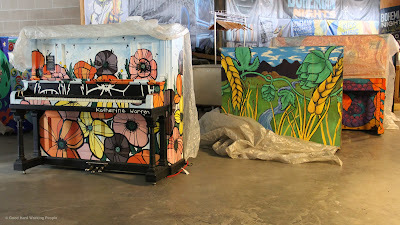 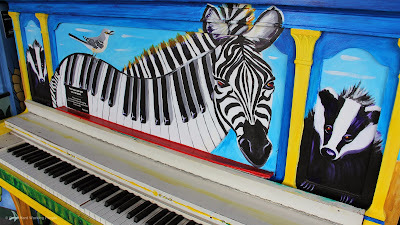 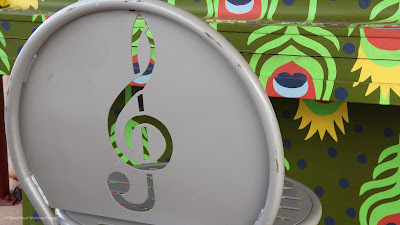 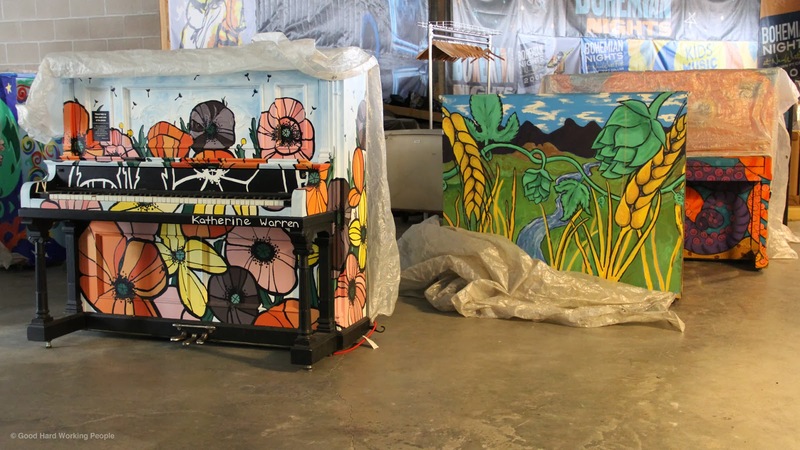 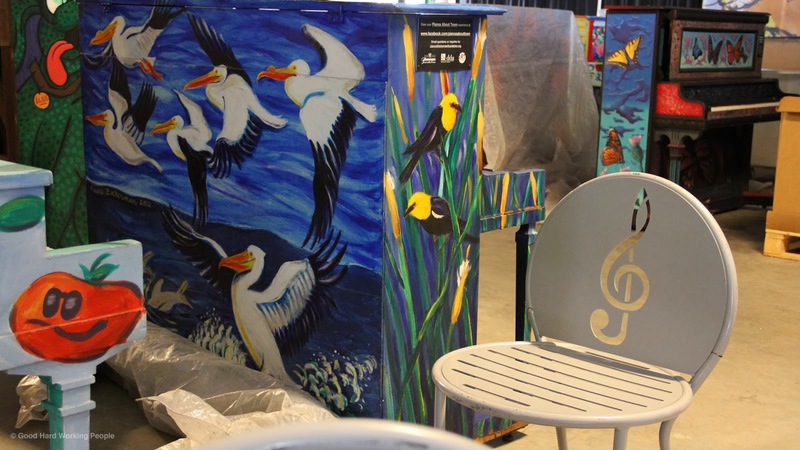 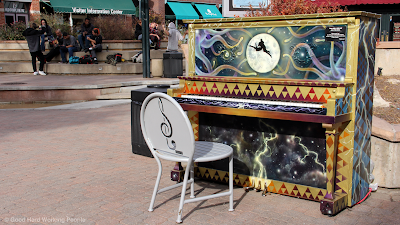 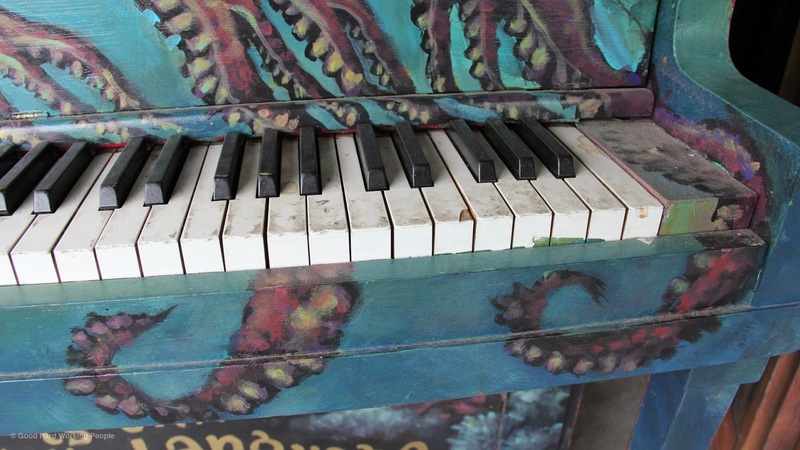 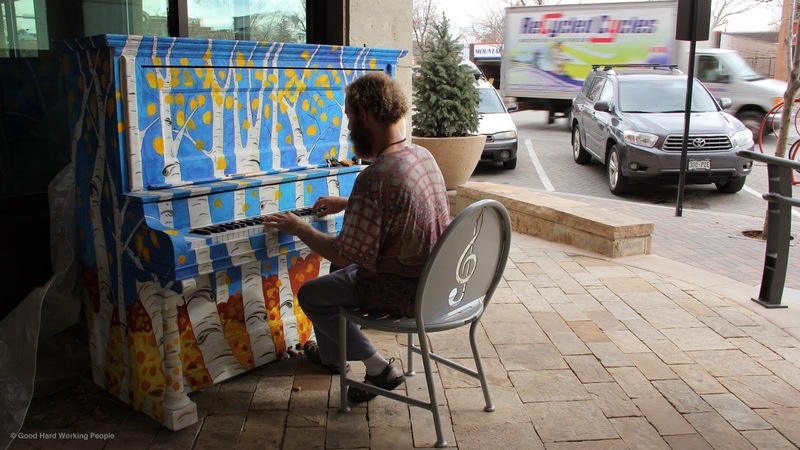 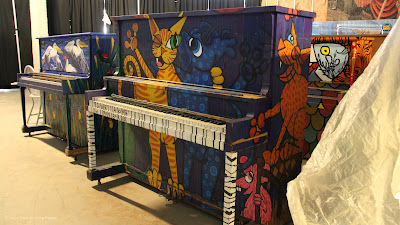 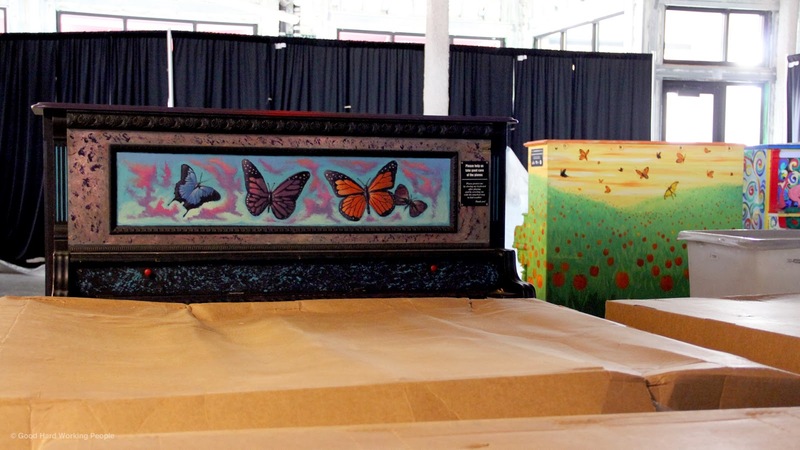 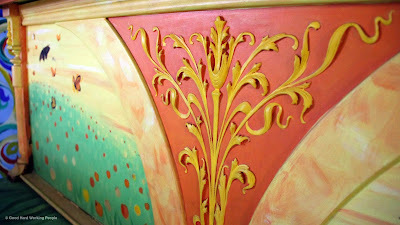 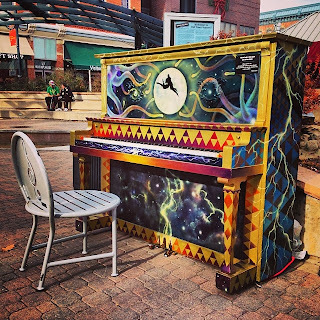 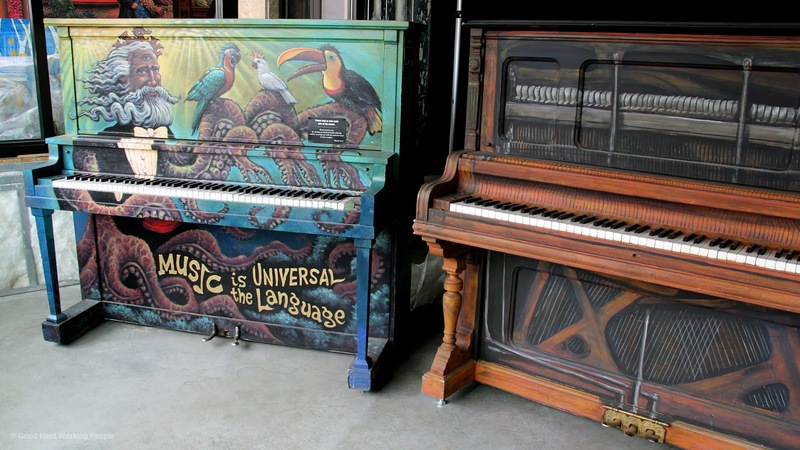 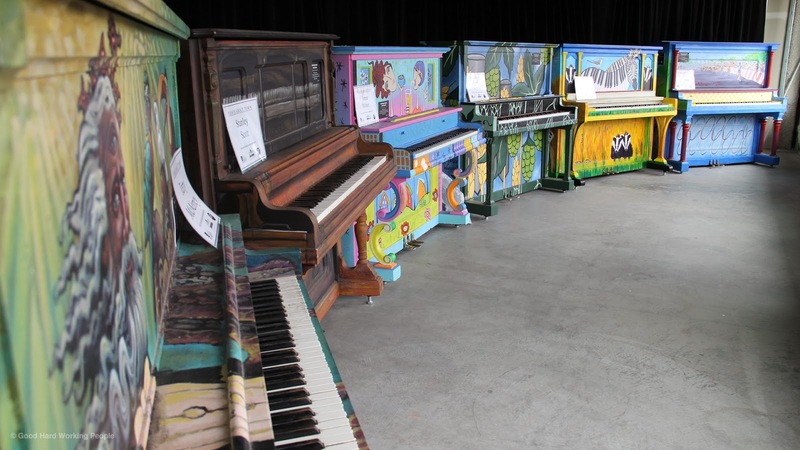 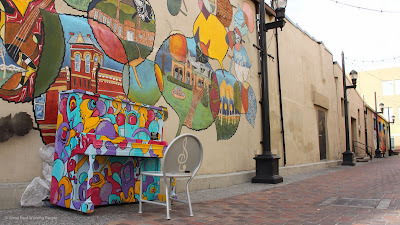 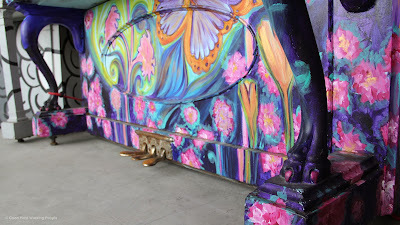 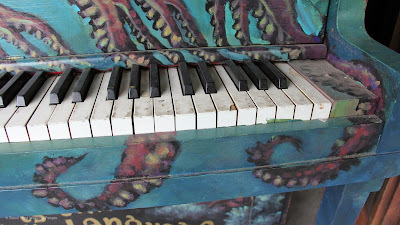 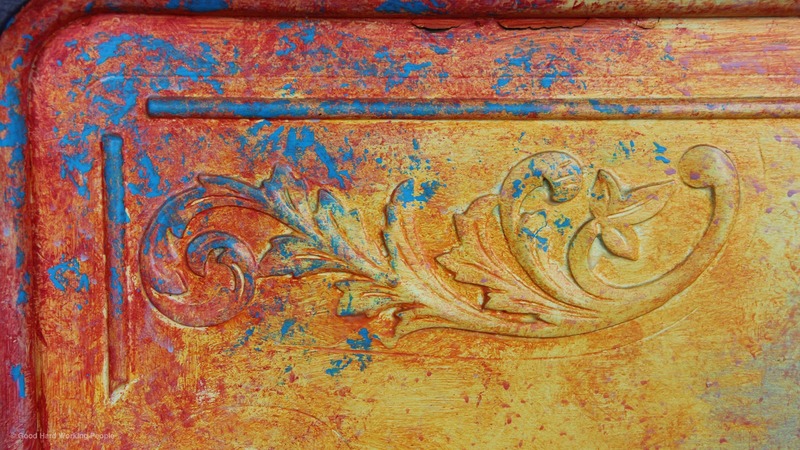 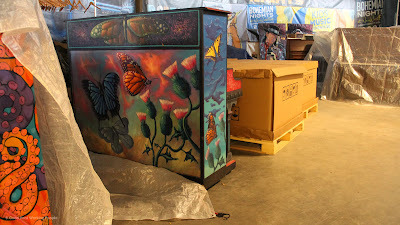 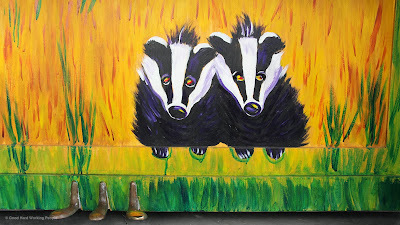 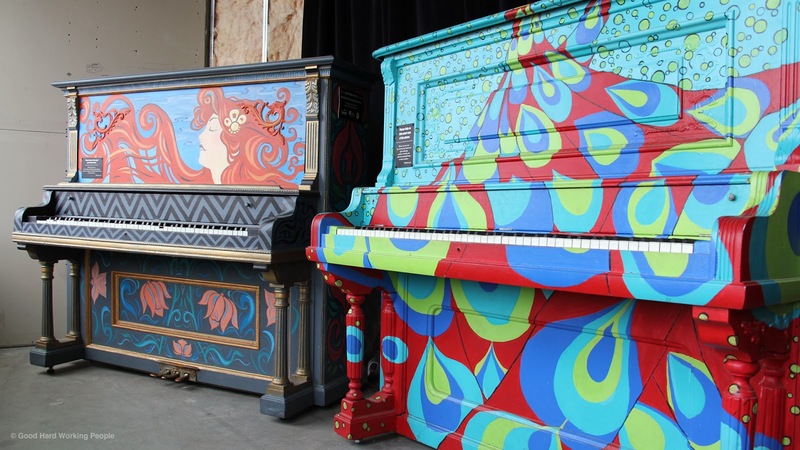 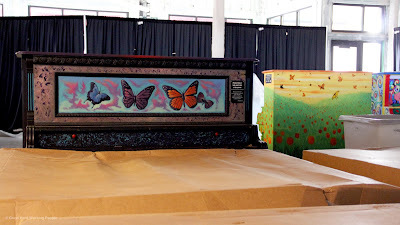 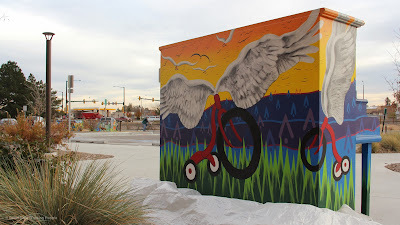 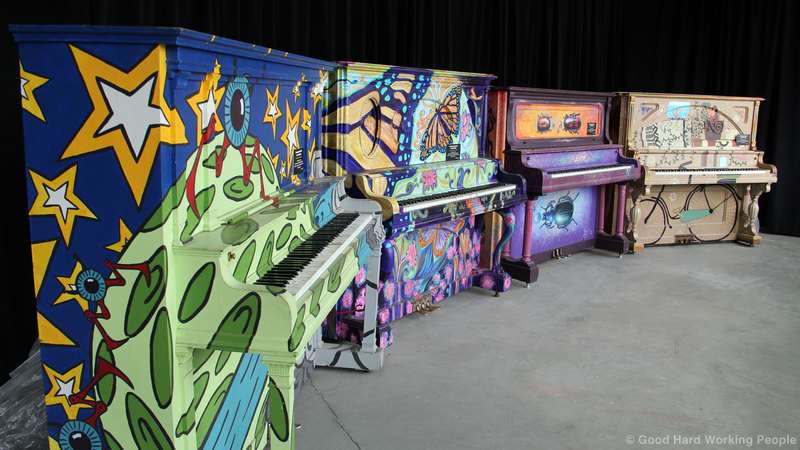 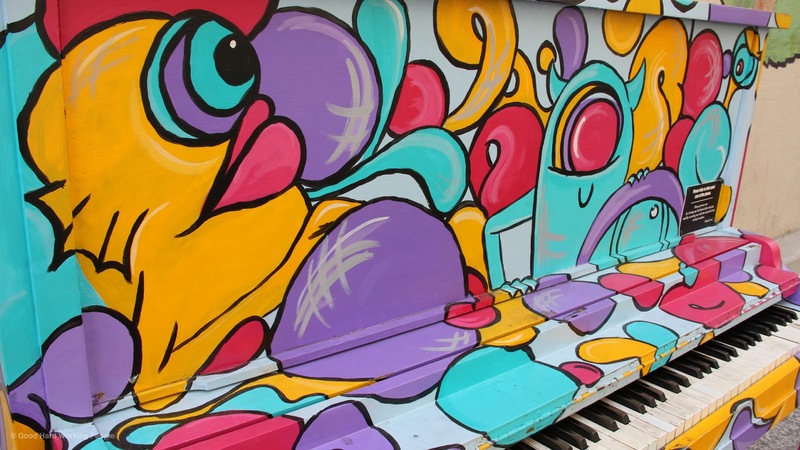 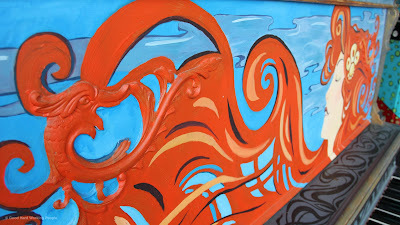 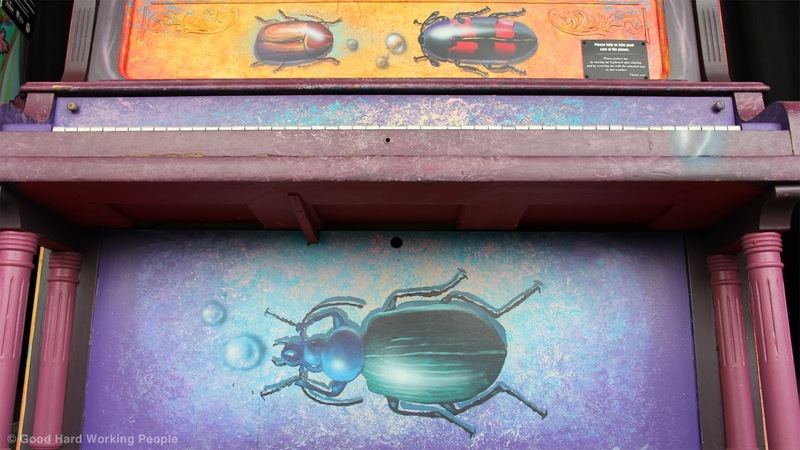 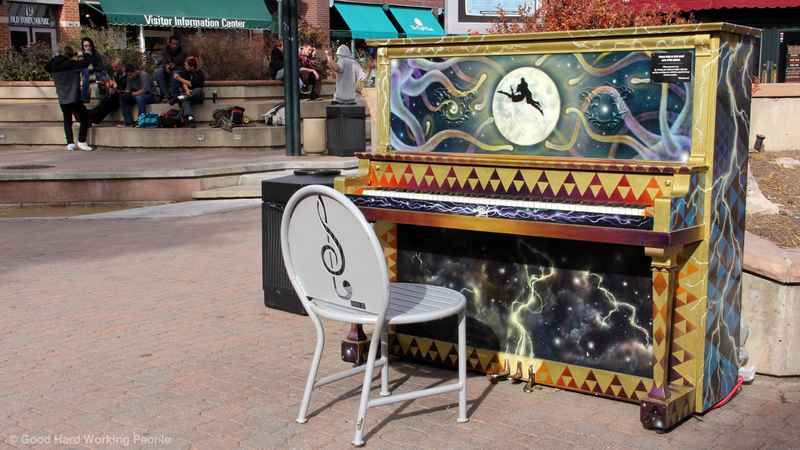 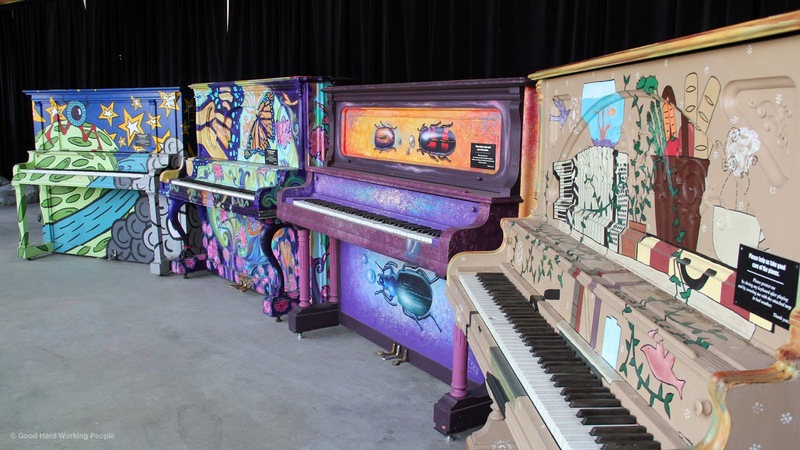 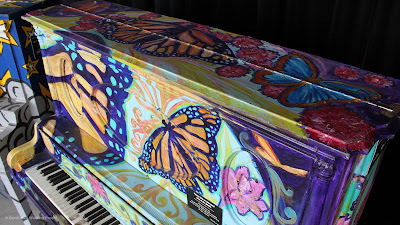 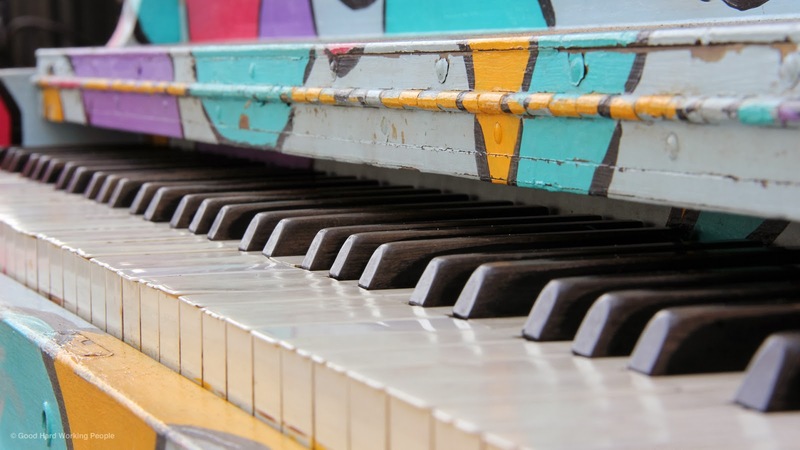 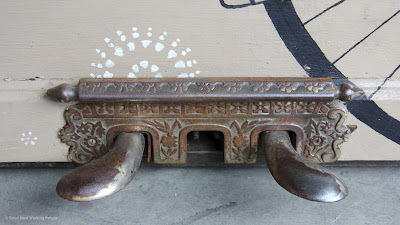 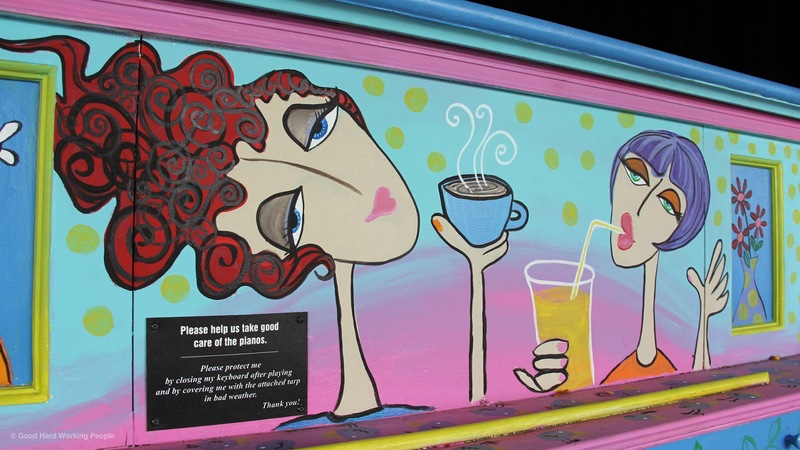 While shooting the video "Pianos About Town – In A Colorado Minute (Week 185)" I also took a bunch of photos. Here are a little more than a few. 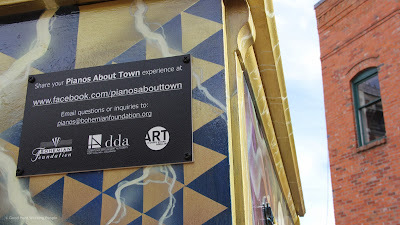 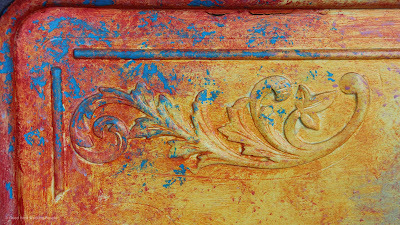 To watch the 1-minute video and read more about this public art project, please visit the website for my weekly web series Moving Postcard (home of In A Colorado Minute, In A Berlin Minute, In A Brooklyn Minute, and In Another Minute).